Over the years, I have been a GameFly member on a couple occasions. GameFly, for those who don’t know, is a game by mail rental service. Similar to the way Netflix used to be. Be it one disc at a time rentals, or 3 at a time (which was crazy hard to keep up with mind you lol), being a member means that for one monthly fee you can play so many games that you’d probably never buy at full price. 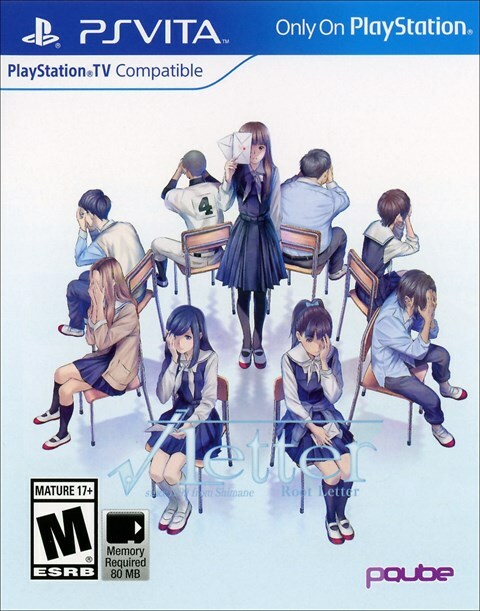 The service also has no late fees and you can rent the game as long as you wish. Send it back when you are done, and they send you the next one in your list. So other than trying out new games, how does this help me with my 2018 gaming goals? 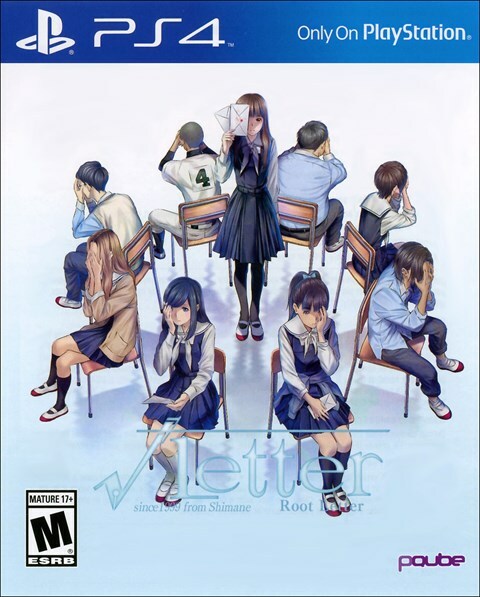 With the power of a GameFly membership, I can rent really obscure, rare, and hard to find ‘Visual Novel’ games for both the PS4 and Vita (such as Root Letter seen above). I enjoy these types of games, and as a bonus they have pretty easy trophies and Platinum’s you can earn. Surely this will help me boost my goals and numbers for the year! If I want to achieve my goals, I must also have no shame. That means renting games I would definitely never buy. Finally, putting goals aside, there are games I want to play to just play. Have fun with them. But I can’t afford $60 a game for these new games that keep coming out. I’m looking at you God Of War! With a rental service that is only costing me $16/month and has literally 1,000’s of games you can rent over dozens of consoles and handhelds, I will always have something new to play or try out, at a low cost. Plus it will help give me a huge boost to my goals. It’s a great deal! I have a lot more updates coming to The Malty Gamer that pertain to my gaming goals and achievements, so stay tuned! Posted on June 9, 2018 June 9, 2018 by themaltygamerPosted in trophies, Trophy Updates, Video GamesTagged gamefly, gaming, goals, PS3, PS4, rentals, Sony, trophies, Video Games, videogames, Vita. Next Next post: The Malty Gamer Returns In 2019!